Use the following sections of our web site to help you with your scholarship search. Look at The Scholarship Timeline to get an idea of how you should be organizing your time and resources to apply for the maximum amount of scholarships and financial aid. 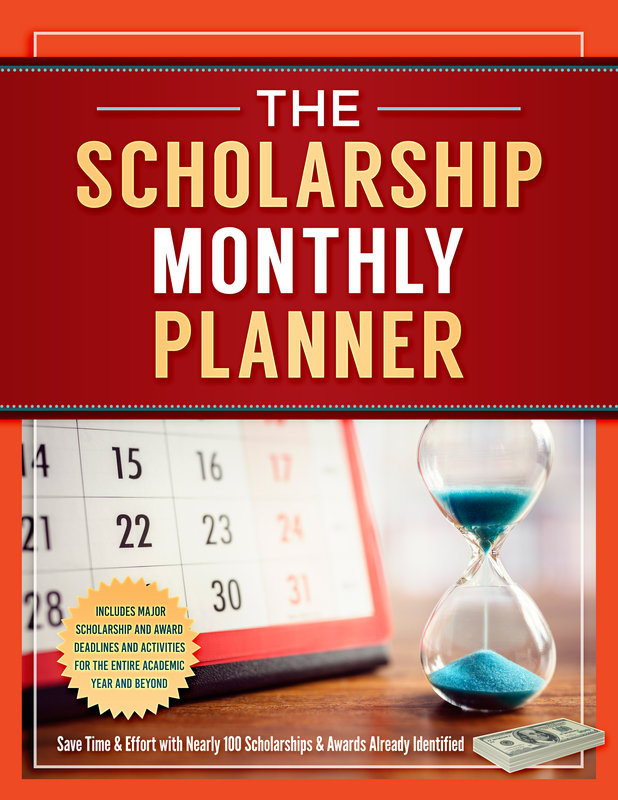 To get help managing your time and scholarships, see The Scholarship Monthly Planner. Review the Scholarship Myths, Scams, and Success Stories section of the toolbox. Use the Free Scholarship Search section to visit computerized scholarship search web sites to help you give a quick start list of scholarships for which you may be eligible. Remember, using the Internet should give you a jumpstart on your search. You should still search for local and regional scholarships that probably will not be on the Web. Smaller scholarships will not be either. The most successful students use a combination of the Internet, books, and local research to create a personal scholarship application list. High school students- visit the scholarships for high school students section. If you are a high school student and a minority, visit both the high school scholarships section and the scholarships for minority students section. 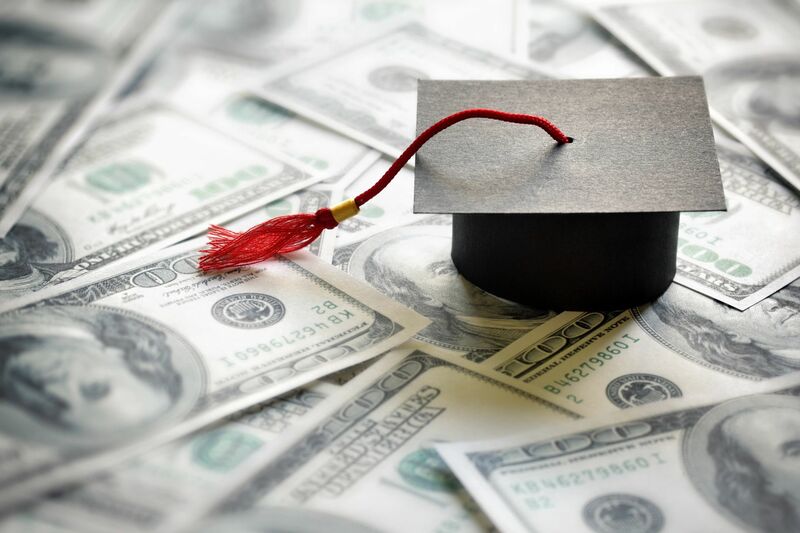 In addition, if you are a current college student looking or a return-to-college nontraditional student, see scholarships for college students and scholarships for adult students. We also have sections on scholarships for disabled students, financial aid for graduate students and scholarships for international students. Please note that these sections give you examples and useful resources to help you begin your scholarship research. Please do not rely upon them as your sole source of research. There may be many more scholarships available to you than those listed on this site. In fact, you may find even more programs listed in Winning Scholarships for College. Visit the Scholarship Resources section to find books and resources you should keep handy as you start preparing your applications for scholarships. See the Scholarship Tips section to learn common mistakes made by students when applying for scholarships. Read the FAQ’s to see common questions and their answers. Some of the answers may be helpful to you as you embark on your scholarship quest. Wondering about college costs? See our college cost estimators. And finally don’t miss these sections: Scholarship Advice for Students and Scholarship Corner for Parents.